As one of the world’s most progressive and pioneering creative companies, Grey realised it had to continue to think differently to thrive in a modern, rapidly evolving world where disruption is the order of the day. This meant that our 100-year-old start-up would have to take its OPEN culture to a new level and begin collaborating with other like-minded start-up businesses in many different fields of new technology and innovation. And so, Grey Adventures was born. Grey Adventures is a start-up incubator and leading collective of emerging tech experts in the creative industry. It was created from the belief that some of the most rewarding opportunities for brands happen at the intersection of business, popular culture and tech innovation. • Remain a truly modern creative agency that dares to be bold in our quest to help brands stay relevant to their customers. • Open up opportunities for our employees to learn and elevate their expertise in areas that are crucial for their client interaction as well as our competitiveness. • Create our own innovation practice to advise clients on brand/ business transformation, data, innovation and experience design etc. • Develop Famously Effective solutions with deep experts in emerging technologies. The Grey Adventures start-up incubator is built on the essence of value exchange where all parties benefit. We invite start-ups with complementary skills from fields like data, insights, CX, media, creative tech, prototyping & production, ad tech, AR/VR/360 content, experiential and e-commerce to join our innovation space. 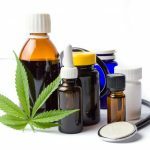 Clients are encouraged to participate via live briefs, workshops, and inspiration sessions as well as just spending time working with the different teams. We offer our start-up partners space in our office, and share access to our clients and support services in return for access to their advice, learnings and expertise. 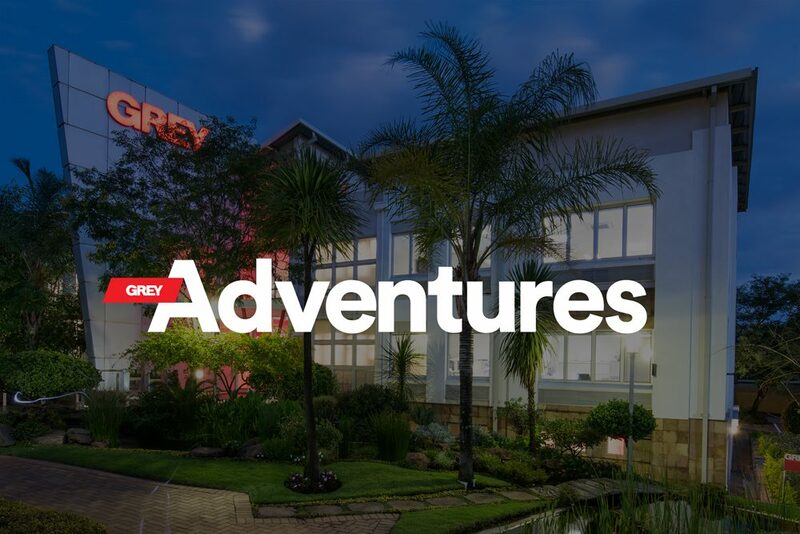 Grey Adventures is now operational in our Johannesburg, Singapore and American offices and continues to roll-out across the Grey global network. There are now more than 25 start-ups already in incubation, some of which are scaling quickly. TrendER, a 100% black-owned marketing communications agency with consumer research, neuromarketing and strategic insights at the core, providing business intelligence for brands. Grey will continue to add to these start-ups and is currently on the look-out for a photographer and film director team to share our existing content studio. Interested candidates can mail gavin.stafford@grey.co.za to apply. “Here at Grey, we are focused on solving business challenges, not just advertising challenges. 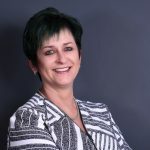 We want Grey Adventures to shape the future of the agency by exploring, testing, learning and seeing the possibilities of creativity through technology, innovation and collaboration,” says Francois du Preez, Chief Digital Officer at Grey Africa.